It’s only July, but ABC is already gearing up for autumn. Today, the network announced their fall 2017 premiere dates. New TV shows include the Jason Ritter dramedy Kevin (Probably) Saves the World (formerly titled The Gospel of Kevin), the Kyra Sedgwick thriller Ten Days in the Valley, and the comedy series The Mayor, which stars Brandon Micheal Hall as a young rapper who runs for mayor of his hometown as a publicity stunt. Check below for the full list of ABC‘s fall 2017 premiere dates. ABC will launch the 2017-18 season with a slate of returning hit shows and five new series. The new season kicks off with the premiere of the milestone 25th installment of “Dancing with the Stars” on Monday, September 18. New dramas debuting are “The Good Doctor,” from executive producer David Shore (“House”) and starring Freddie Highmore as a young surgeon with autism and savant syndrome; “Kevin (Probably) Saves the World” (formerly “The Gospel of Kevin”), featuring Jason Ritter as a self-absorbed person on a downward spiral who’s presented with a mission to save the world; the epic adventure “Marvel’s Inhumans,” based on the legendary comic book characters; and “Ten Days in the Valley,” starring Kyra Sedgwick as a TV producer whose young daughter goes missing. What do you think? 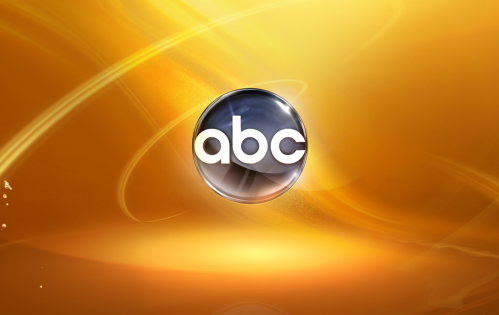 Do you watch ABC? What new shows will you check out? 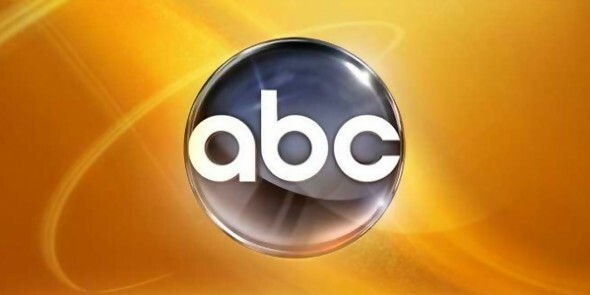 More about: ABC TV shows: canceled or renewed?, American Housewife, American Housewife: canceled or renewed?, Black-ish, Black-ish: canceled or renewed?, Dancing with the Stars, Dancing with the Stars: canceled or renewed?, Kevin (Probably) Saves the World, Kevin (Probably) Saves the World: canceled or renewed?, Marvel's Inhumans, Marvel's Inhumans: canceled or renewed?, Ten Days In the Valley, Ten Days In the Valley: canceled or renewed?, The Good Doctor, The Good Doctor: canceled or renewed?, The Mayor, The Mayor: canceled or renewed?, The Toy Box, The Toy Box: canceled or renewed? You took off one of the last good shows left on this network, Last man standing so you have lost my family, friends and neighbors as viewers.